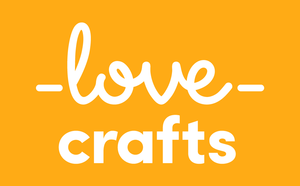 We’re looking for a super-organised individual to join our Product Data team; dedicated to the ownership and management of LoveCrafts’ online product data. You’ll be working closely with various teams across the business, to help launch the next phase of our crafting journey, ensuring the quality of our new brands and beautiful new products on our website. Location and hours: You will be based in our new Kyiv office situated centrally on Zhylianska Street. 6 month fixed-term contract, with a view to extend. 40 hours per week (9am to 6pm, Monday - Friday).